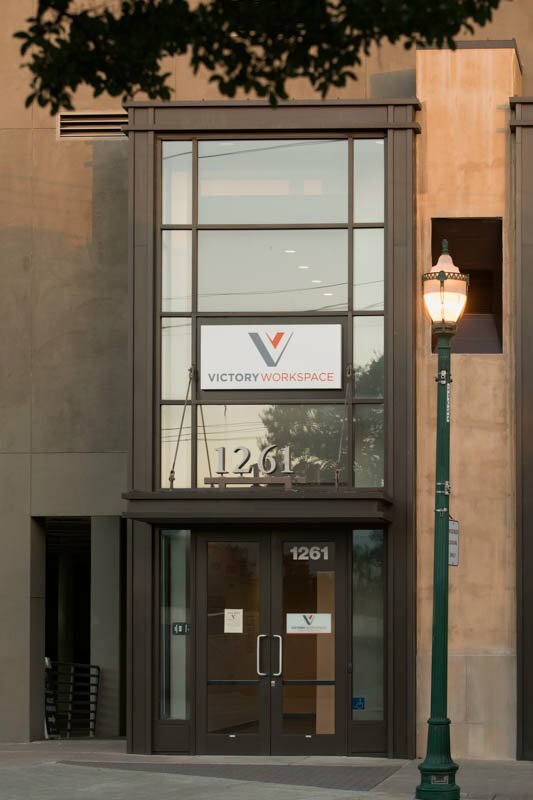 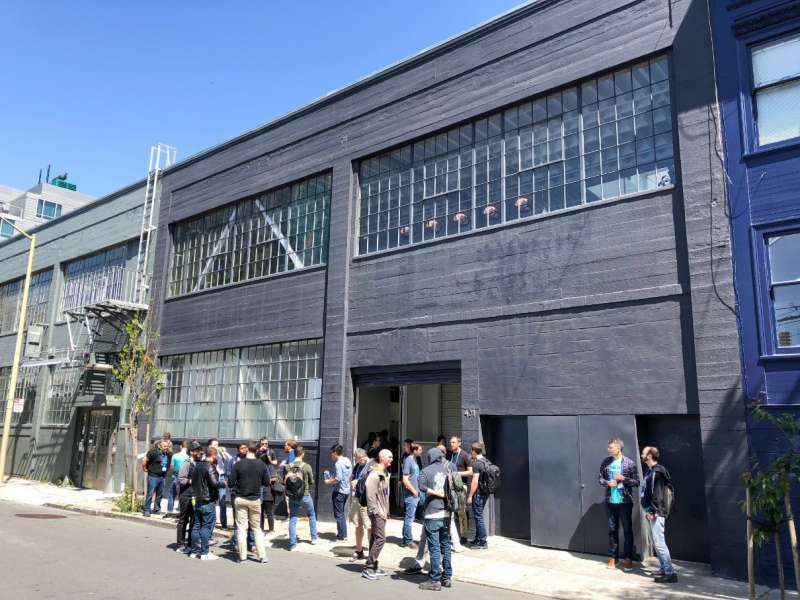 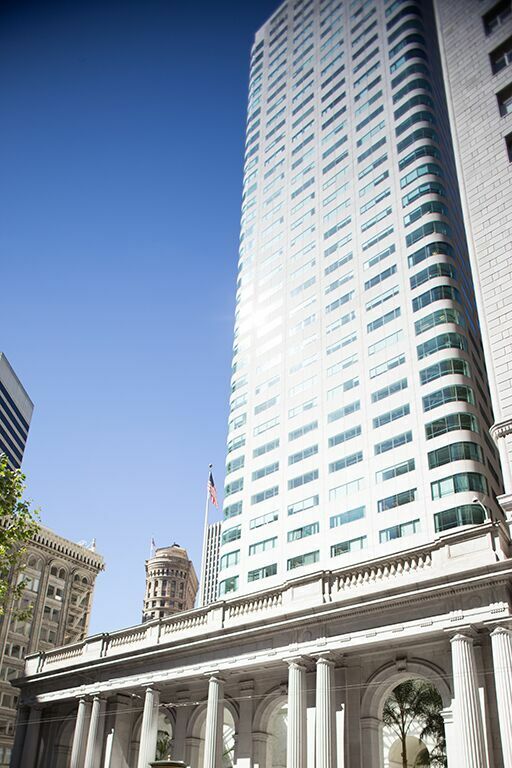 This Larkspur virtual office is wonderfully located just 15 minutes away from the Golden Gate Bridge and gives its virtual office clients a central address and meeting spot for all your business. 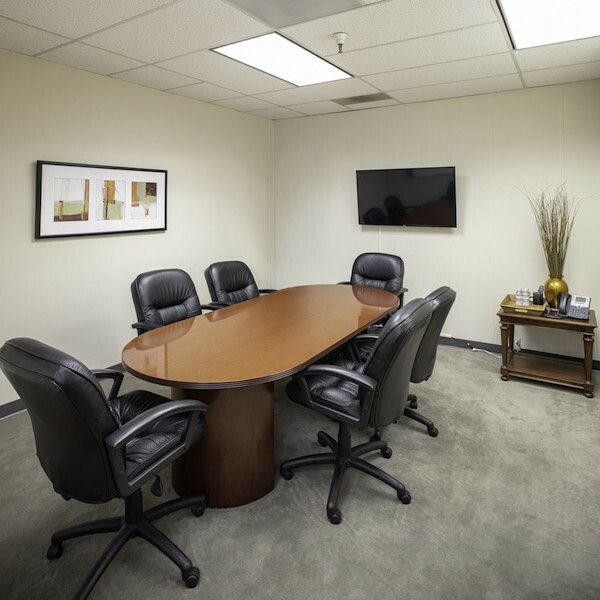 At the peak of technology services, this virtual office offers on-demand meeting space and offices, access to printers, fax machines as well as audio visual equipment. 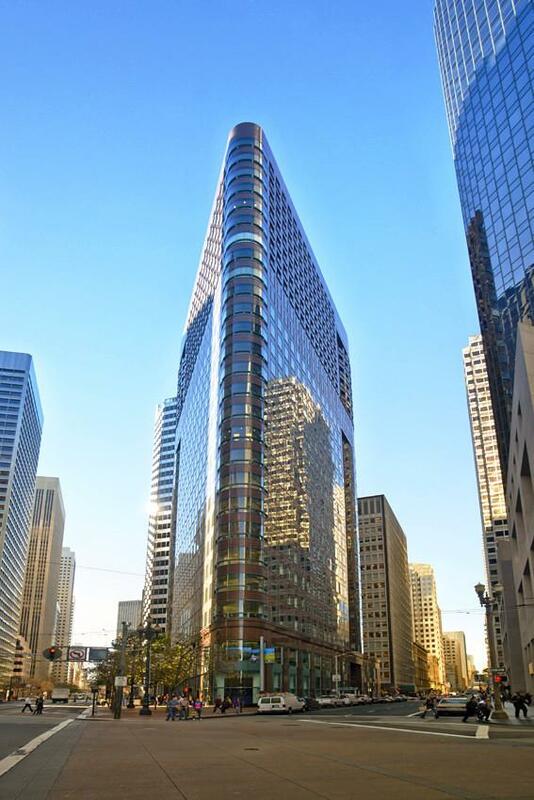 Plenty of parking and only one block from the Larkspur Ferry Building and Marin Airporter. 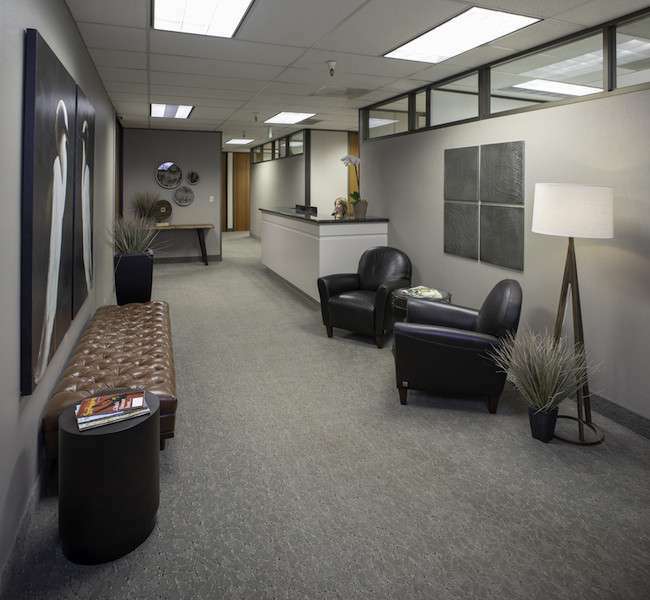 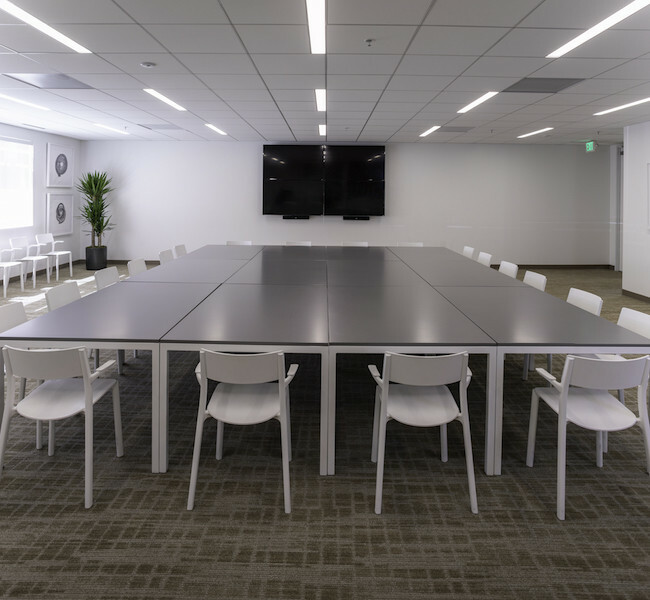 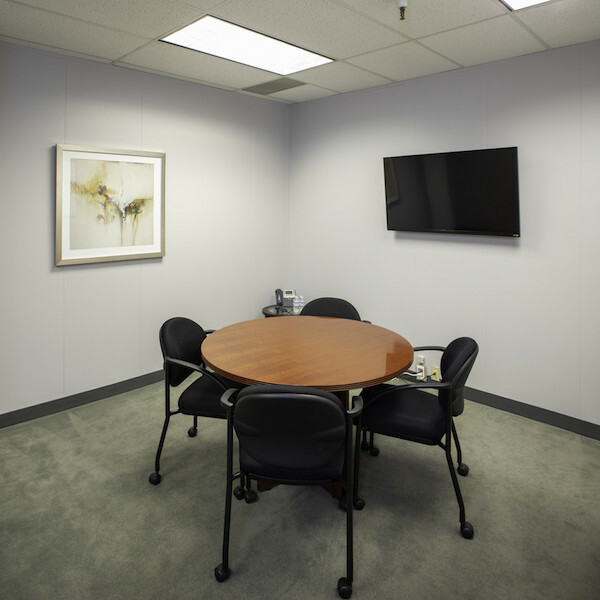 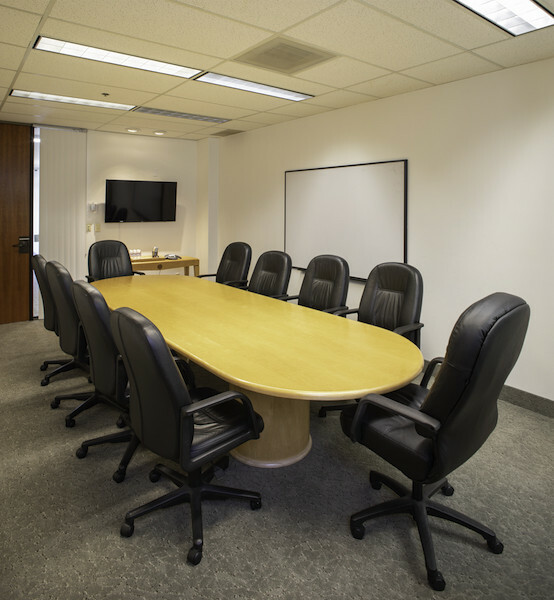 Capitalize[AM1] on your business flexibility with this downtown Long Beach virtual office near amazing ocean and city views. 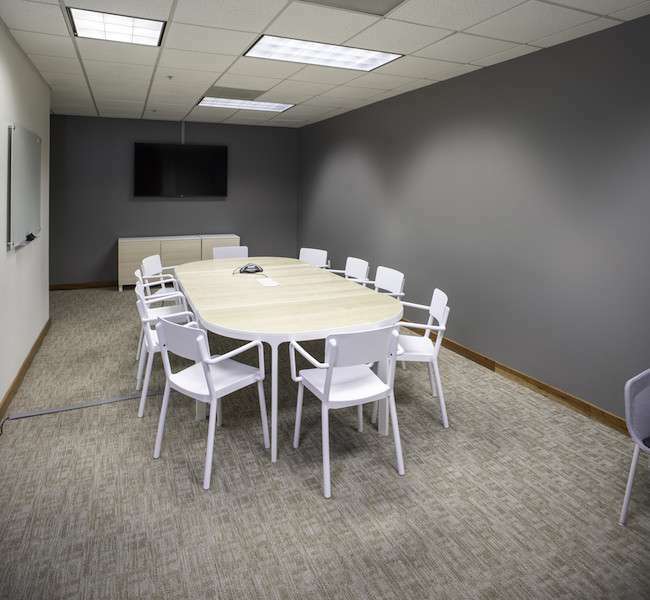 This center offers a selection of services and amenities to maximize your company's flexibility with hot-desking selections, day offices, meeting rooms, broadband internet and an assortment of technology to keep you connected while you're visiting the office.